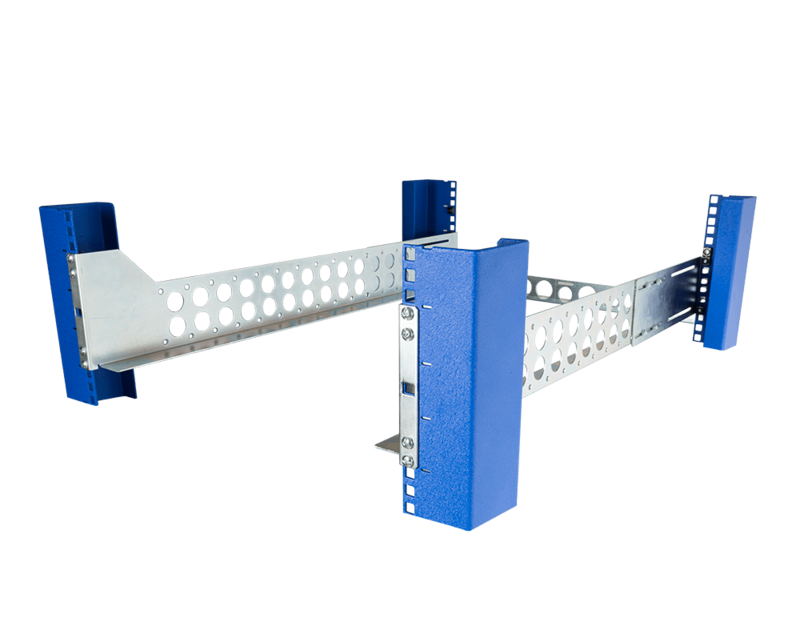 Our vertical rack is a perfect place to secure small amounts of rack equipment, without taking up too much space and extends less than 10 inches from the wall. 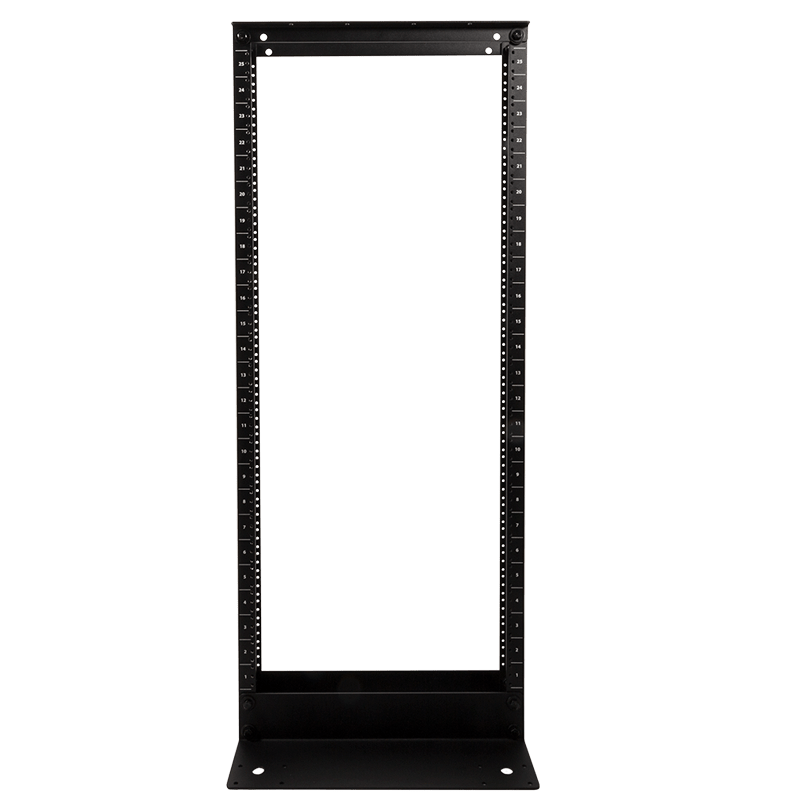 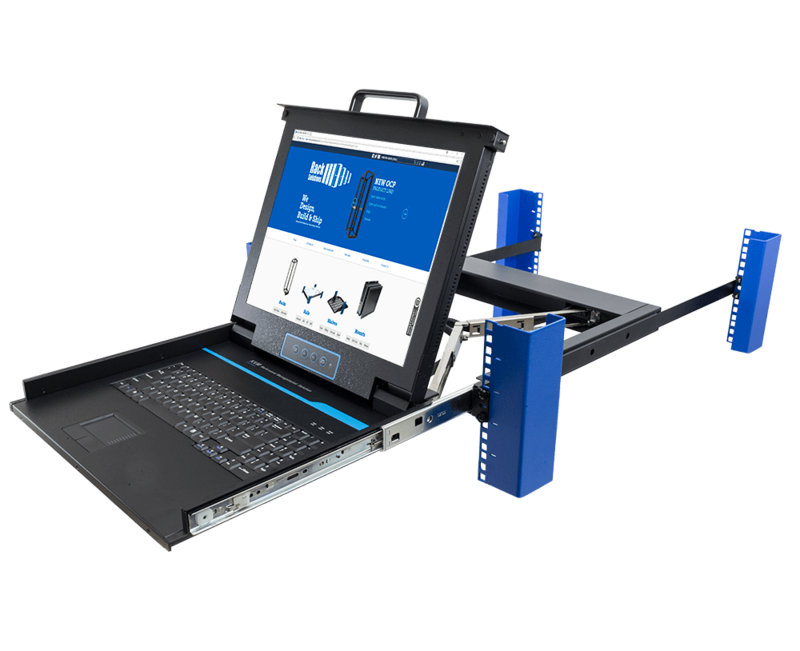 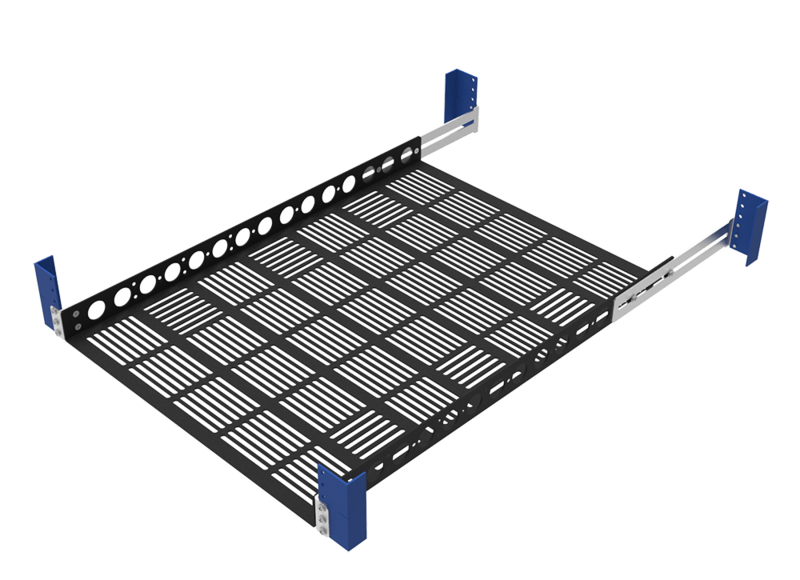 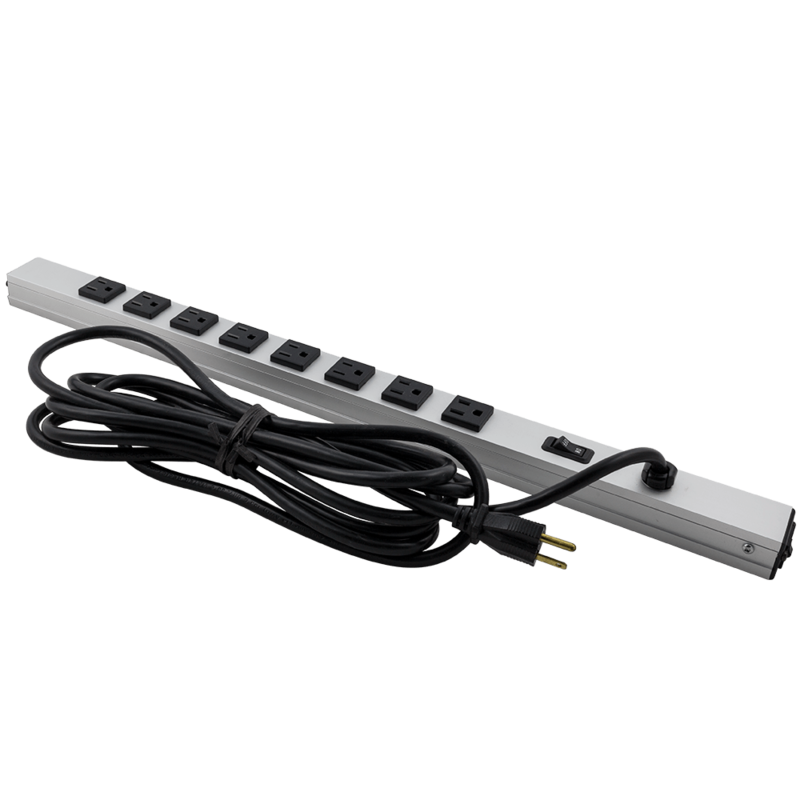 Different rack mount equipment such as servers, patch panels, UPS systems, and network switches are compatible with this vertical wall mount rack. 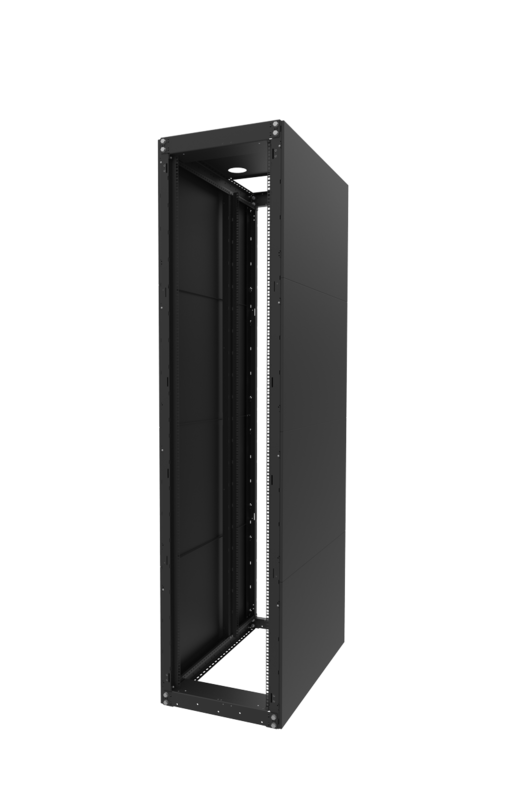 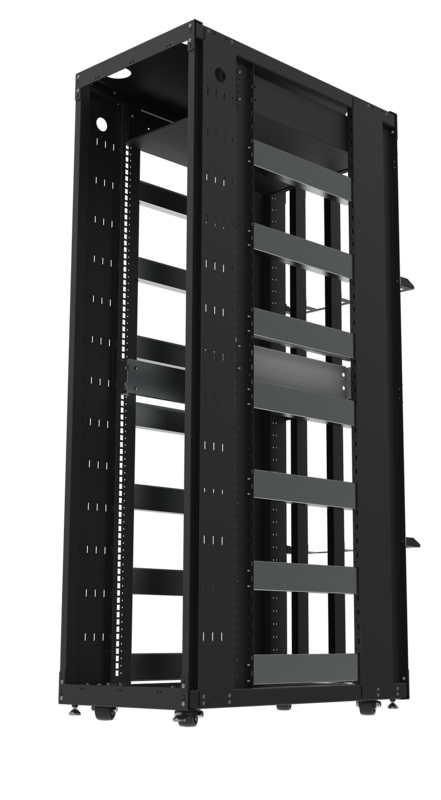 The 5U vertical wall mount data rack features a vented hinged door that is lockable, as well as a hinged top panel that locks as well, which allows both security and accessibility to equipment. 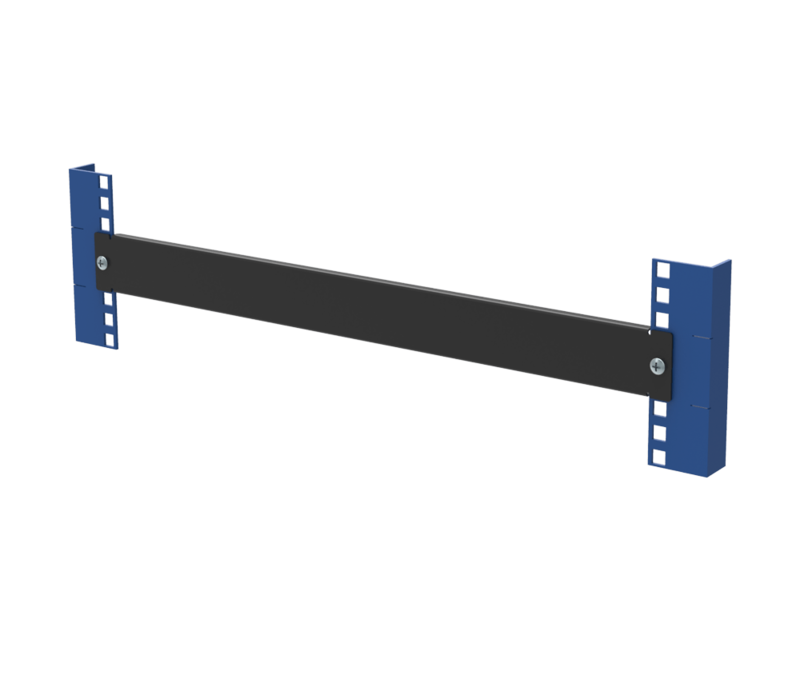 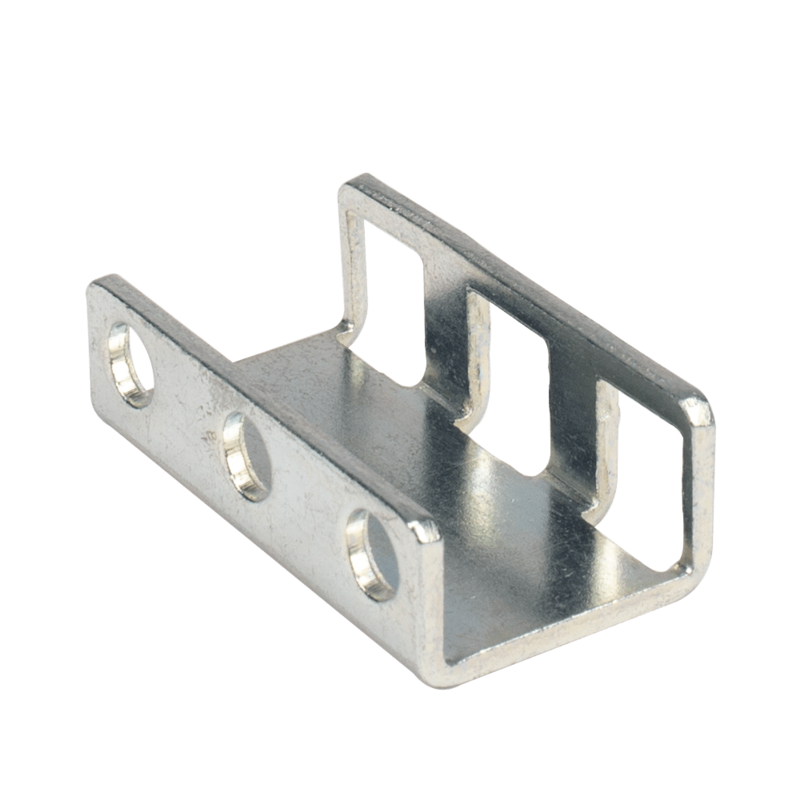 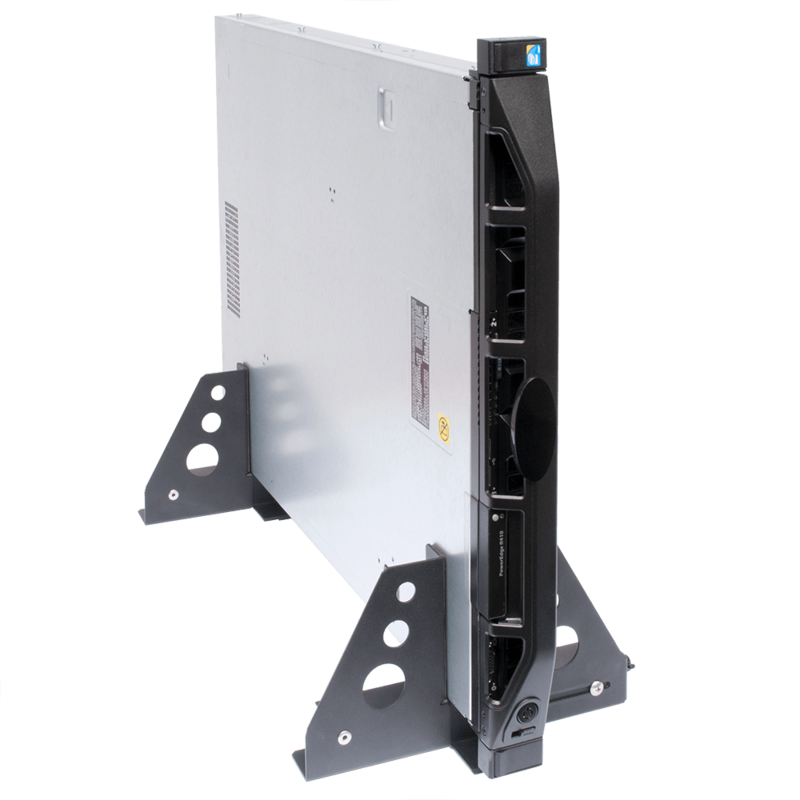 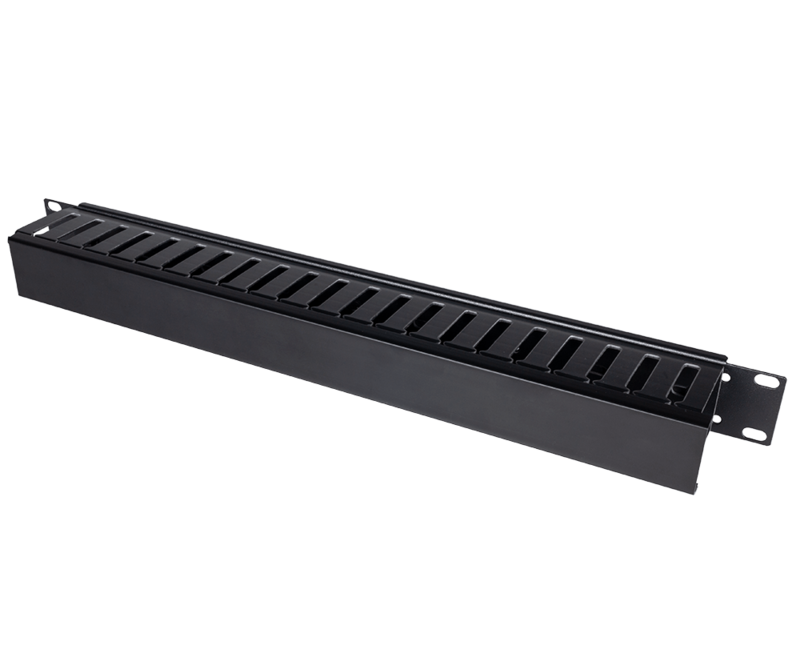 The wall mount server rack vertical also includes an additional 2U mounting bracket, great for mounting patch panels up to 2.5 inches deep. 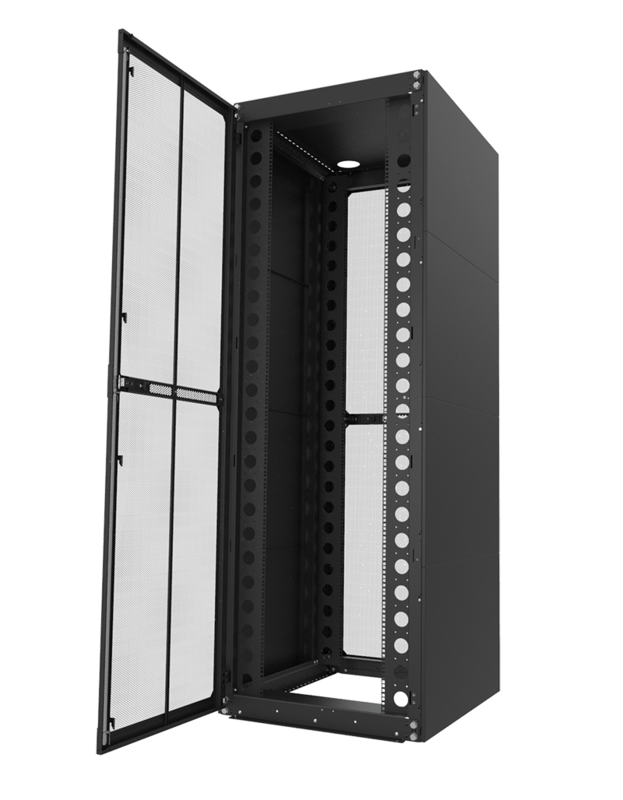 The air vents located at the bottom of the 5U server rack, allow x2 standard 120mm fans to be mounted. 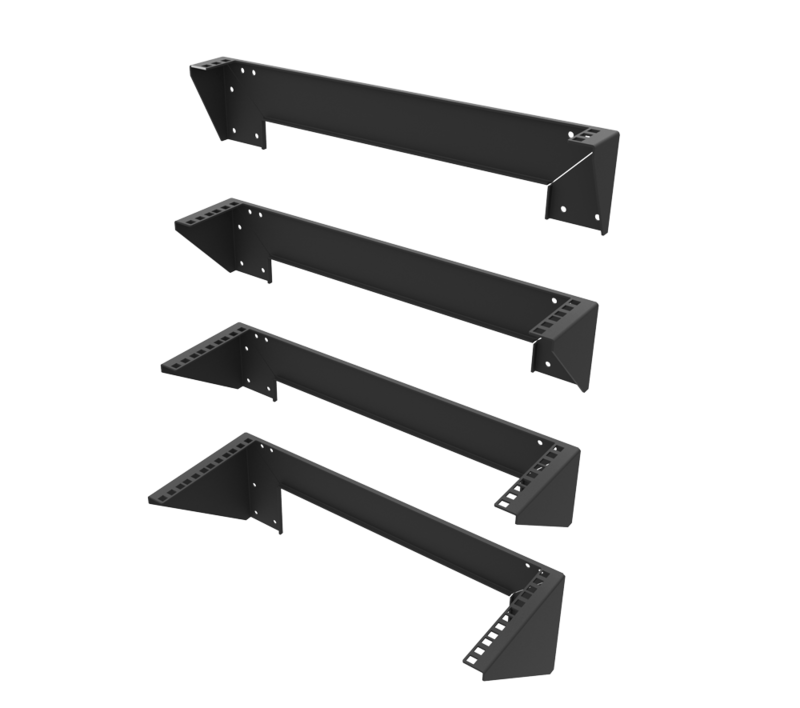 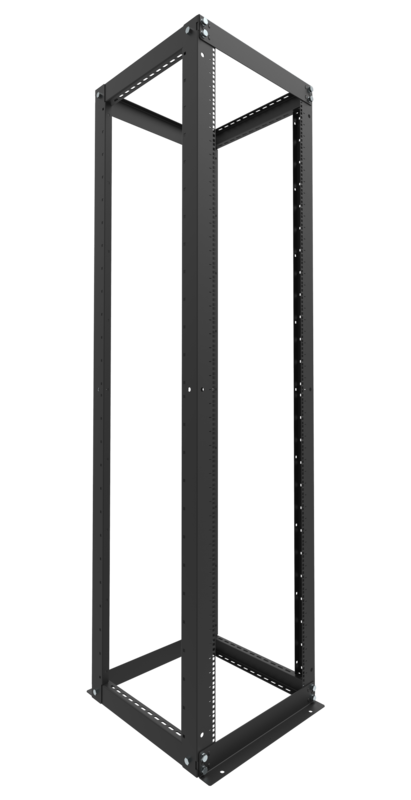 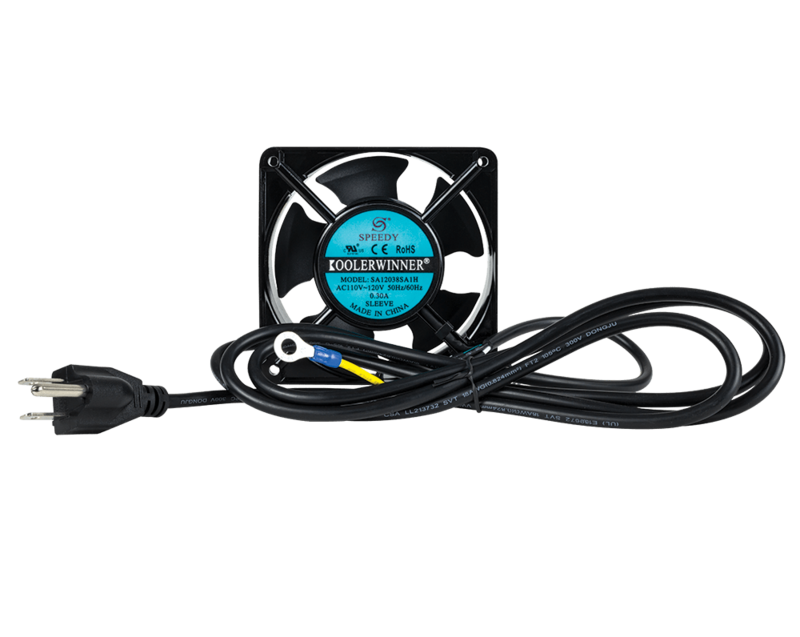 The vertical wall solution is available in 23" and 30" deep vertical mounts. 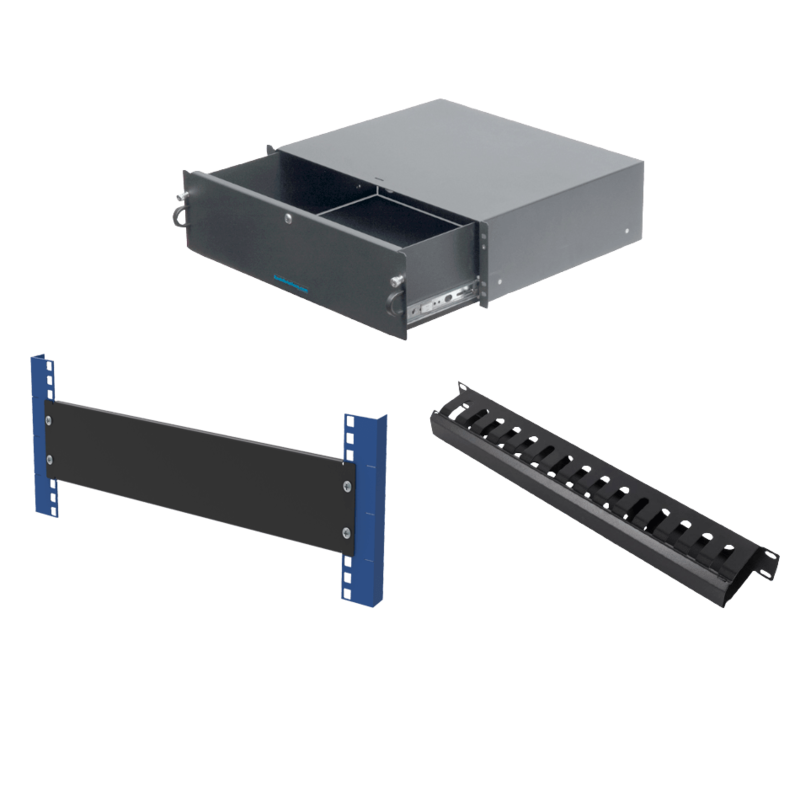 This 5U rack cabinet has a weight capacity up to 150 lbs of 19" equipment. 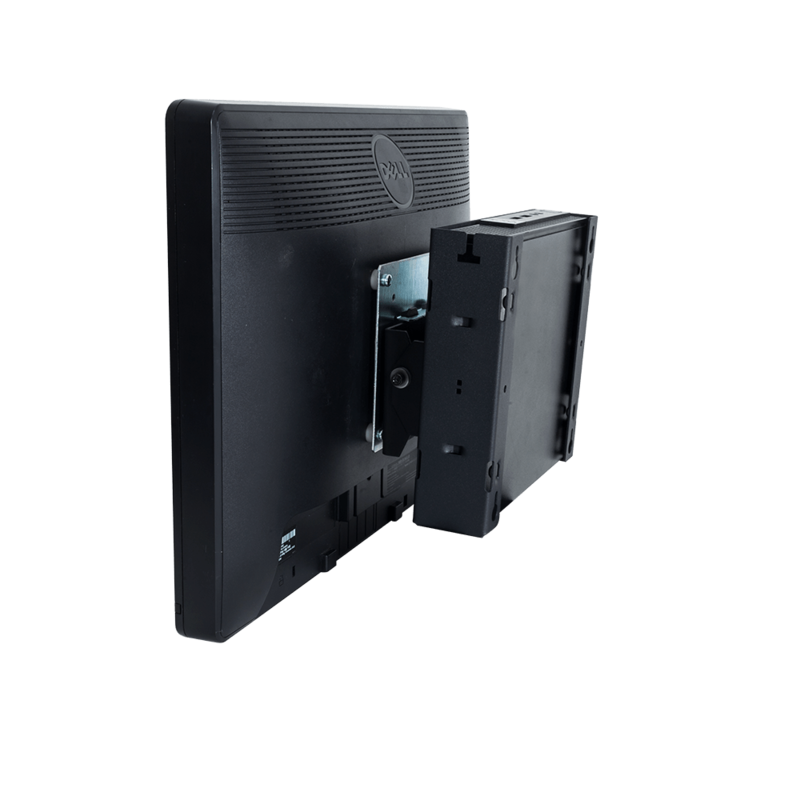 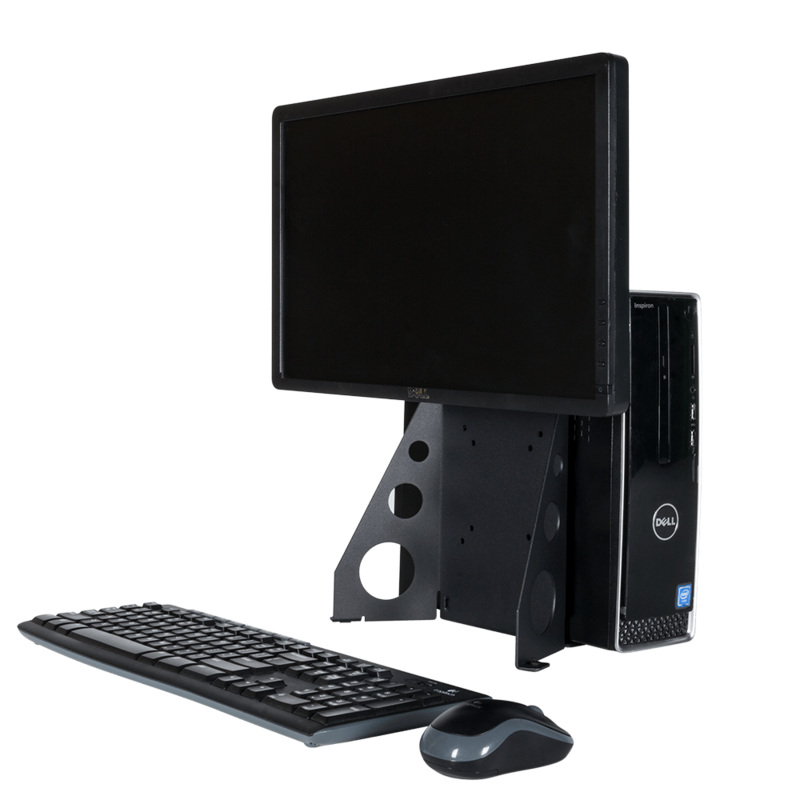 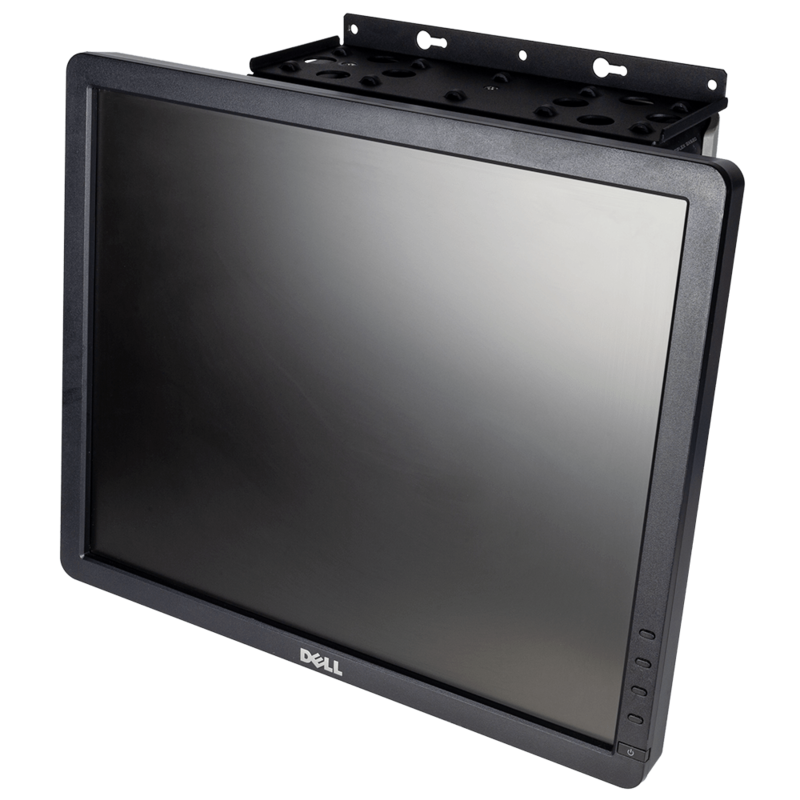 The vertical rack wall mount enclosure is PCI DSS compliant and ships fully assembled.